BlackBerry is a brand with an interesting history, it started back in 1984 but it found glory much later when the company released the first smartphone with a QWERTY keyboard. The market received this type of phone well and people rushed to buy one of the new models. 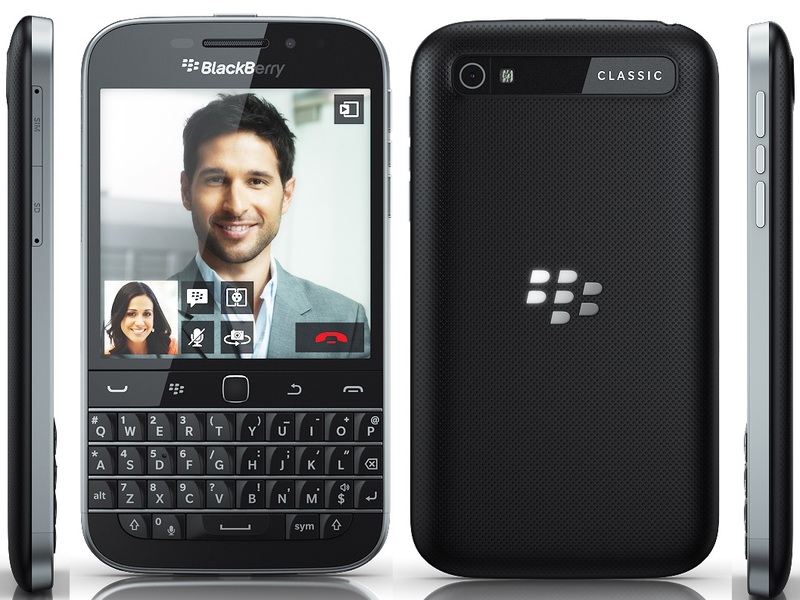 The phone came with the BBM instant messaging service that was extremely popular back in 2013. Although BlackBerry’s popularity decreased over time, the company continued to launch new smartphones and the “Classic” model, which runs on BlackBerry 10 OS, has received many positive reviews. BlackBerry has another interesting smartphone, with a weird look, which was named Passport, but not all opinions about it were great, mostly because of the square design and the device’s thickness. However, not all tech websites ridiculed it, and Know Your Mobile had only words of praise for it, as well as other publications such as Engadget and Forbes. Luckily, there were fans that didn’t seem to be bothered by its appearance and they bought it for its practical features. BlackBerry’s income started increasing once again, but not as much as the company would have wanted. The shares continued to fall and compared to last year, sales were $793m, instead of an expected $927.8m. 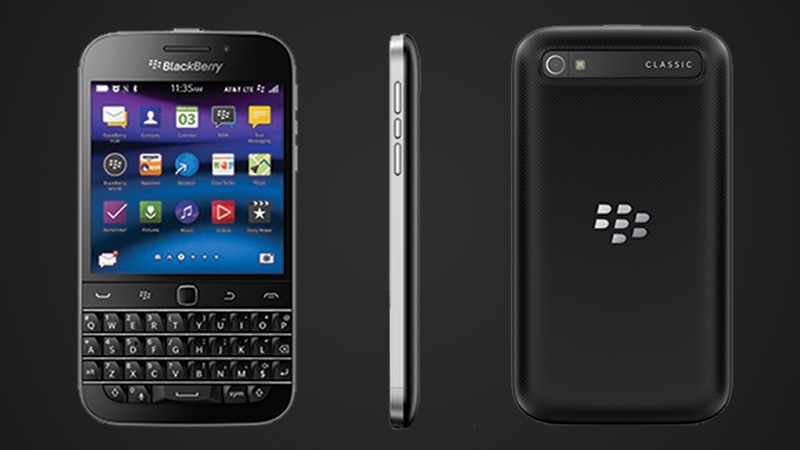 Let’s turn out attention towards the BlackBerry Classic, which has weaker specifications than the Passport model. The phone looks similar to the previous generations of phones manufactured by the Canadian company, having four rows of keys, a metallic frame with rounded corners and a plastic rear cover with a fine texture. The device runs on the latest BlackBerry 10.3.1 version and it’s extremely fast and bundled with features. The BlackBerry Classic supports 4G LTE network and it can easily compete with other super-powerful flagships that run on other operating systems. Soon, the device will be available on the Indonesian market and Sofran Irchamni, Managing Director for Indonesia at BlackBerry, is pretty confident that the consumers will want to go return to BlackBerry’s roots and combine functionality with performance. We’ll start with the dimensions, which are represented by these numbers: 131×72.4×10.2 mm. The phone weights 177 grams, it supports a Nano-SIM card and has an Optical Trackpad. The display was created using LCD technology and it measures 3.5inches, being much smaller than the typical touch screens. Its resolution is 720x720p HD, with a pixel density of 294ppi and 40% screen-to-body ration. Under the non-removable 2515mAh Li-Ion battery hides a Qualcomm Snapdragon S4 MSM8960 chipset that is powered by a dual-core processor clocked at 1.5GHz, which pairs with 2GB of RAM, and as for the internal memory, if 16GB isnt sufficient , then you can add a microSD card and get up to 128GB. If you are a photographic enthusiast, then you can use the 8MP camera on the back, which is equipped with LED flash, autofocus and HDR, or you can take selfies and make video calls with the 2MP front camera. The most important online publications reviewed the BlackBerry Classic and shared their opinions with their uses. We’ll present you fragments of their professional reviews. The BlackBerry Classic was reviewed by CNET’s Nate Ralph, who gave the device a score of 7.3 out of 10 and 3.5 stars out of 5. 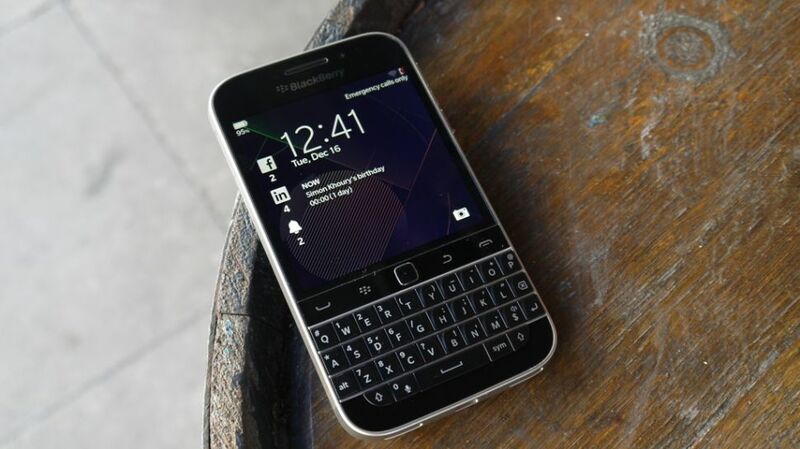 His conclusion was mostly positive, but he had some objections to the small screen, but “If you’re willing to trade screen size for a superior physical keyboard, the BlackBerry Classic is a fantastic productivity phone for old-school QWERTY junkies” – this is what Nate Ralph said. He added that the square screen prevents many developers from creating applications that should work on BlackBerry 10 OS, and the lack of Android apps is another inconvenience, because it limits the users to the few applications that can be downloaded from the BlackBerry World. The Guardian’s Samuel Gibbs also gave the BlackBerry Classic 3.5 stars out of 5, considering its keyboard as the best yet, because “the quick keys make touch-typing possible and the menu buttons speed up navigation.” Unfortunately, the device is lacking the X Factor and it feels sluggish and clunky. This website is absolutely in love with the device, especially because BlackBerry 10 supports the navigation keys and optical keypad. Also, the reviewers believe that the device has the luxurious feel of the older BlackBerry Bold and the camera offers good performance.